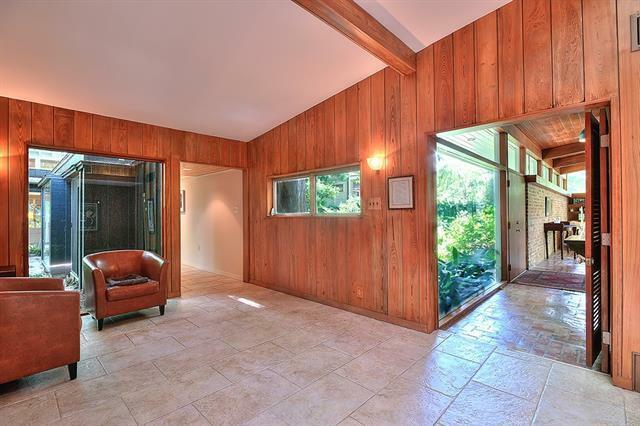 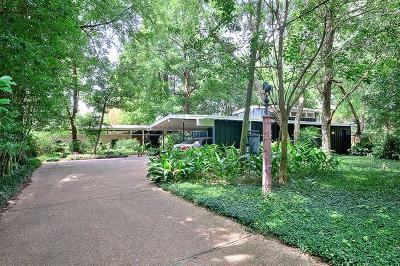 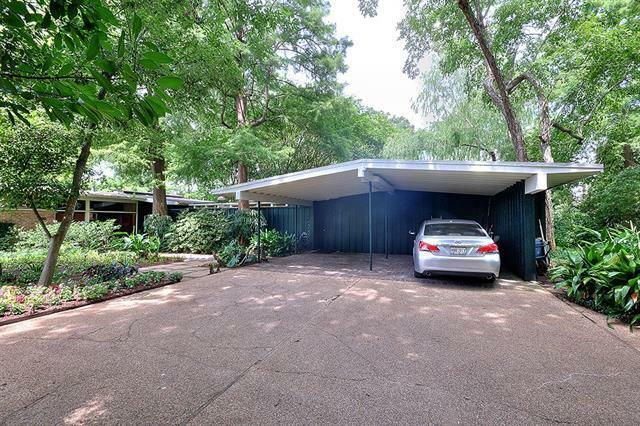 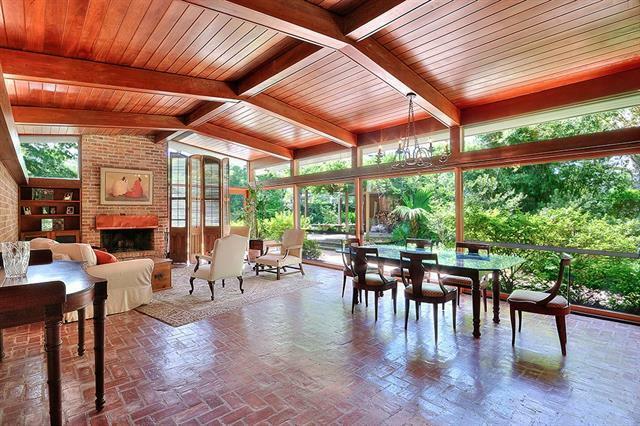 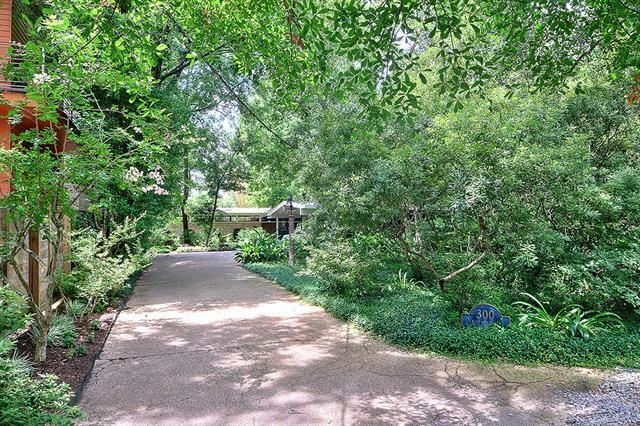 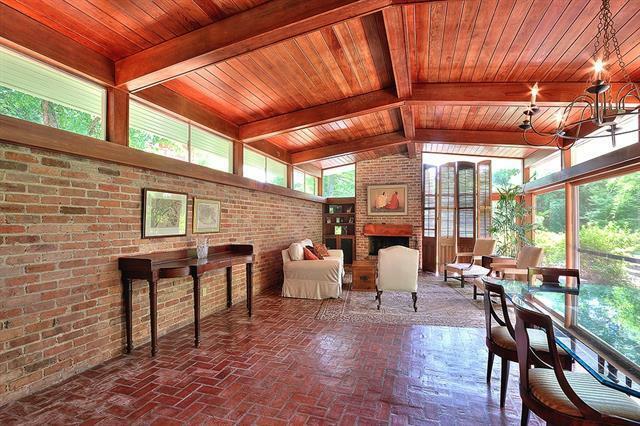 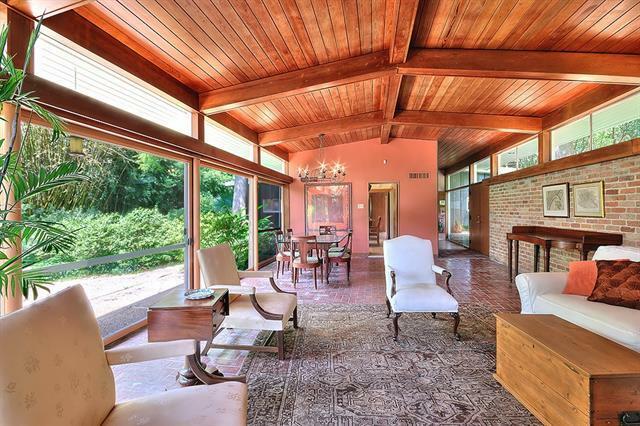 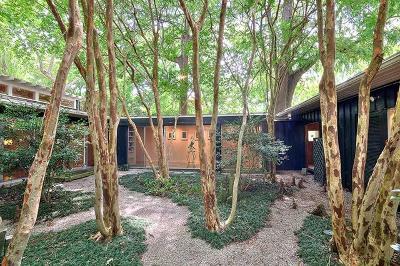 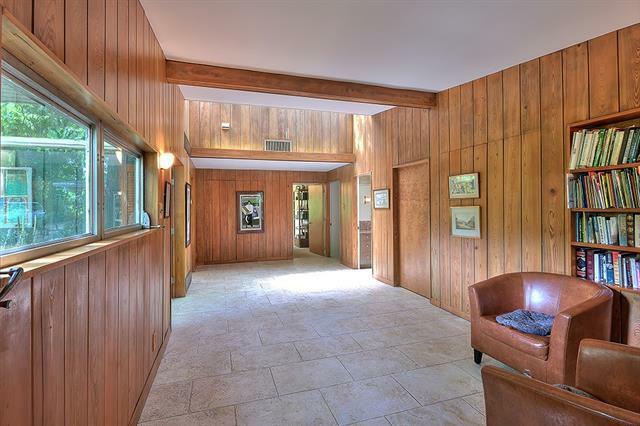 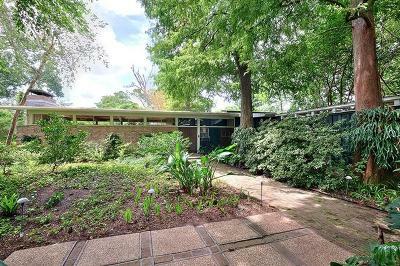 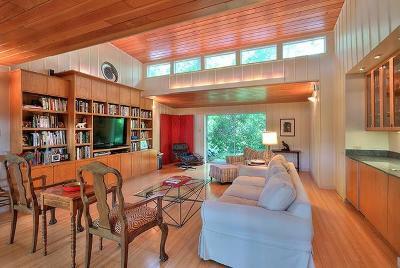 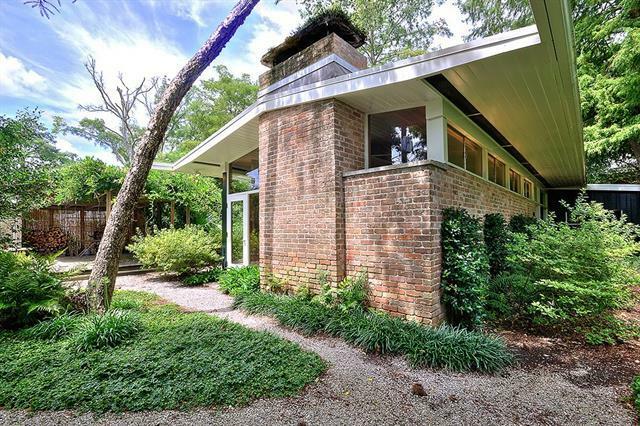 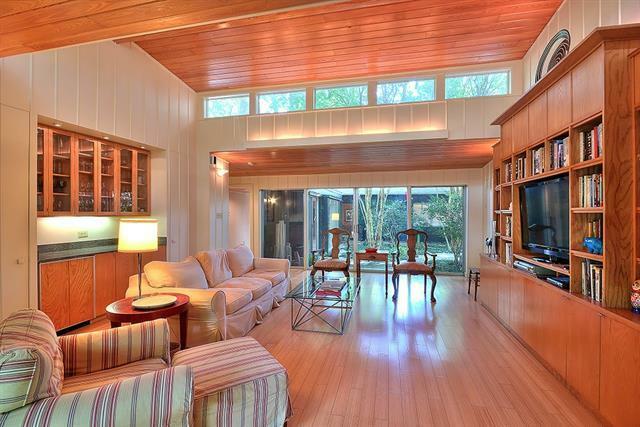 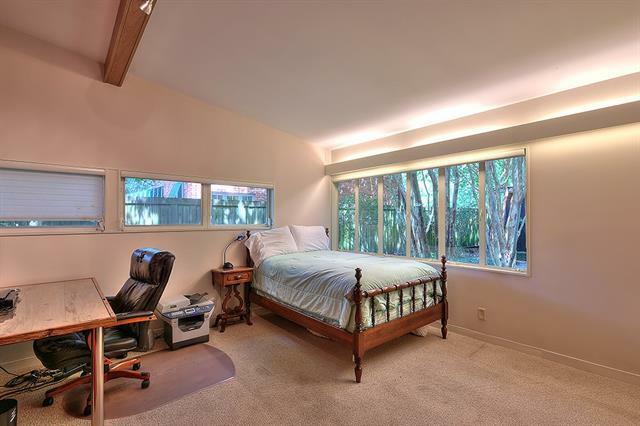 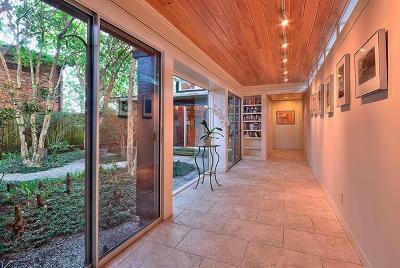 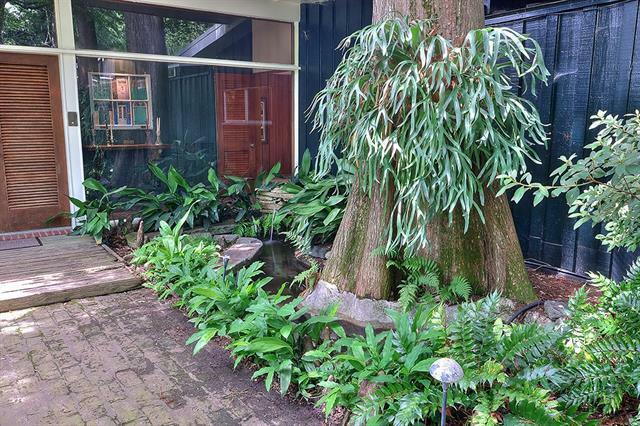 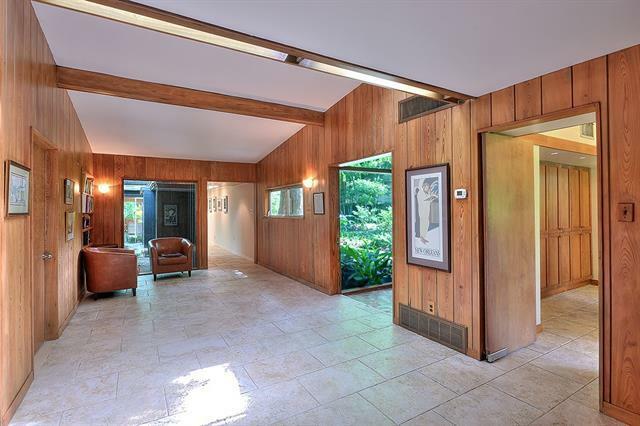 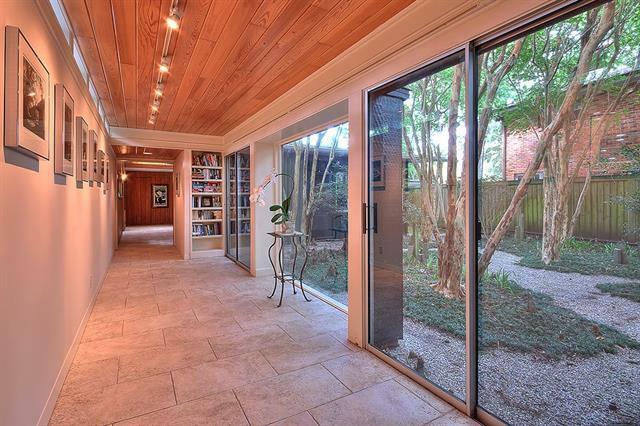 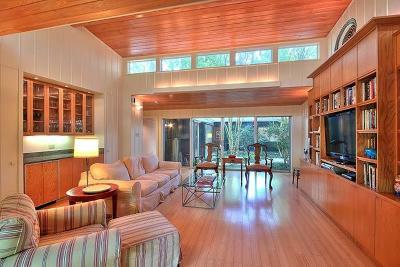 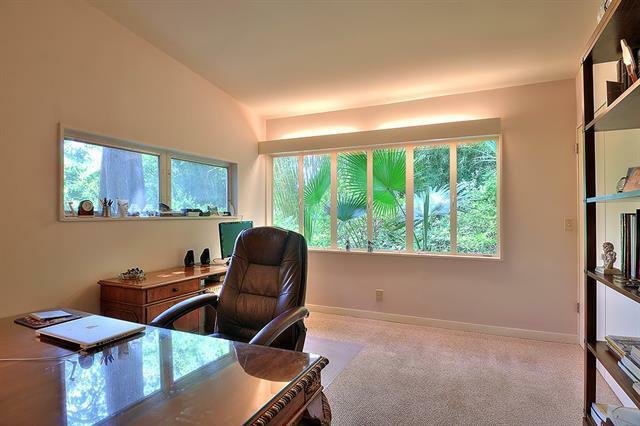 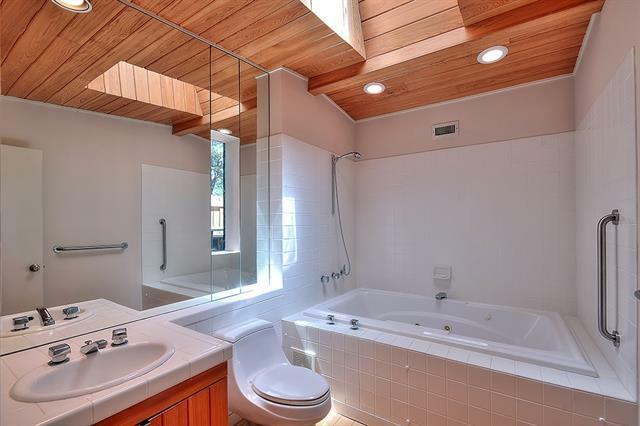 Mid century modern on oversized lot in Old Metairie. 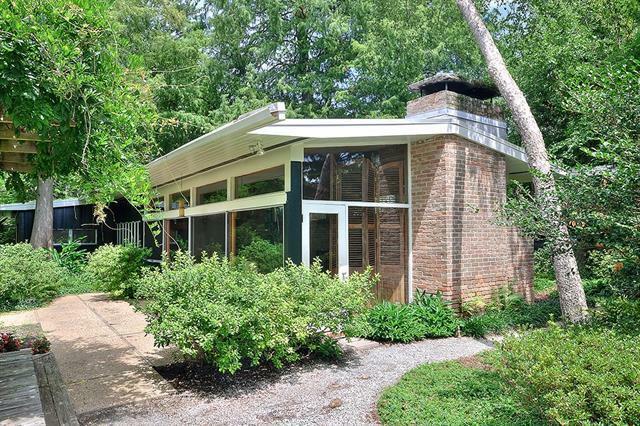 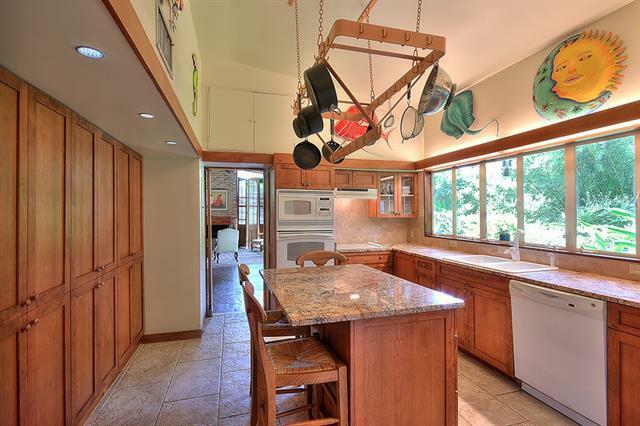 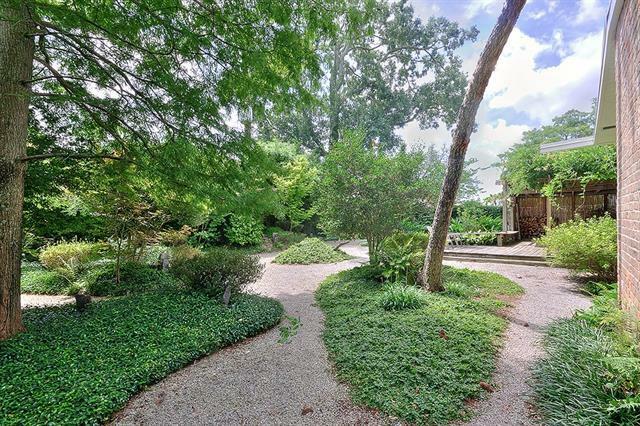 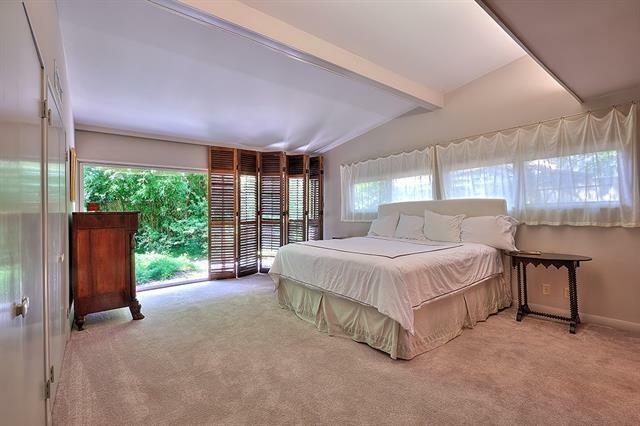 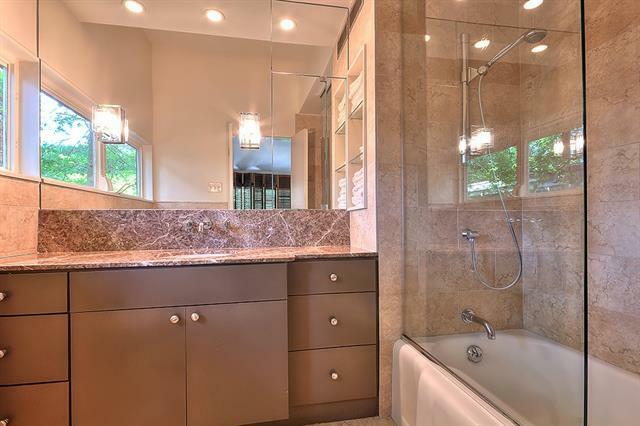 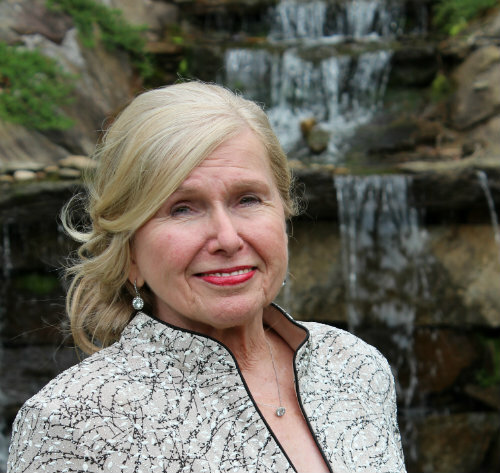 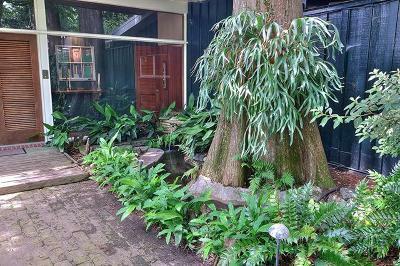 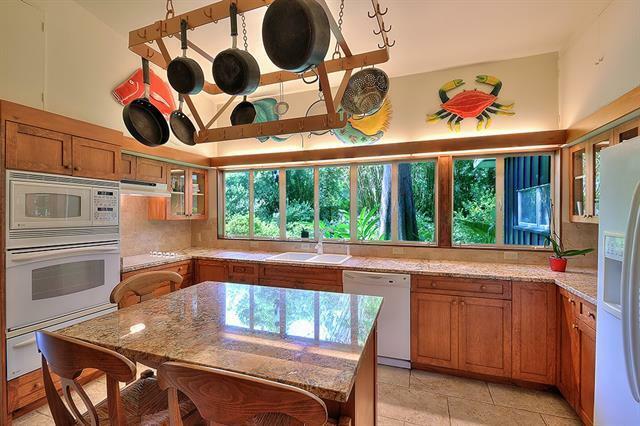 Beautiful gardens surround this architectural gem designed by John Lawrence & Errol Barron. 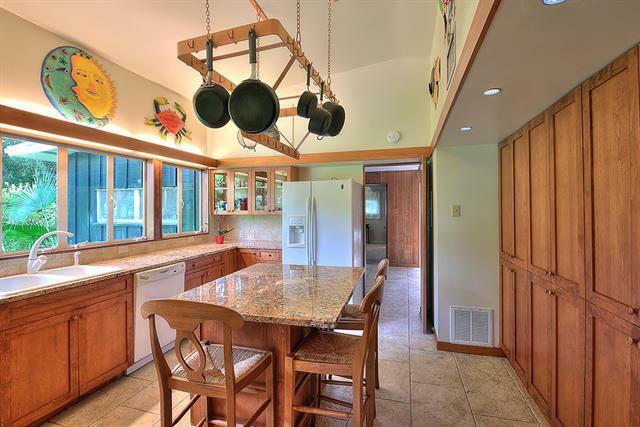 This single story home features 3 bedrooms/2 baths PLUS attached bonus family room/suite that can be another bedroom with its own bath. 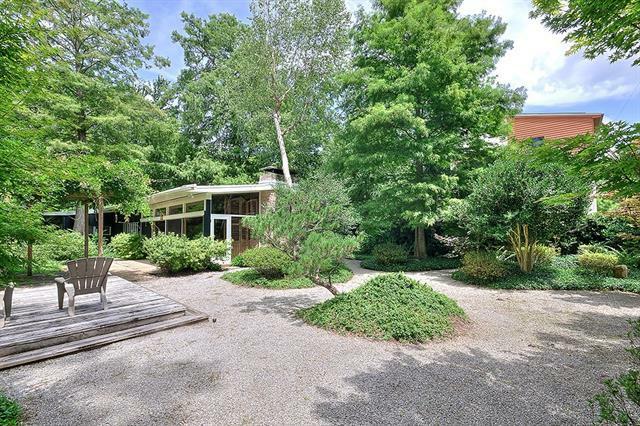 All rooms overlook one or more of the many Japanese style gardens. Great entertaining home. 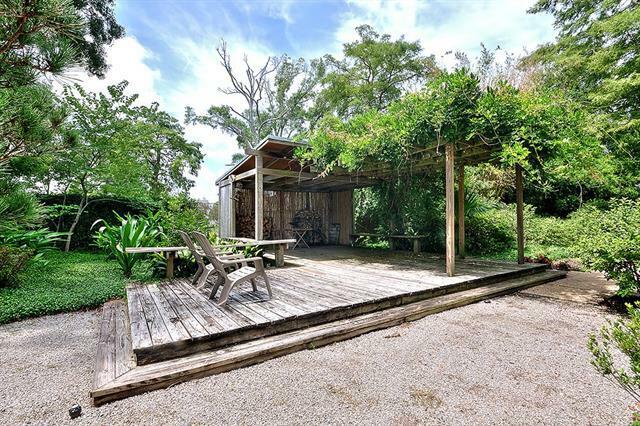 Gazebo,carport,secluded property.